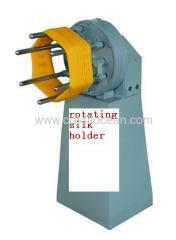 We are one of the professional China manufacturers work at Winding Machines. 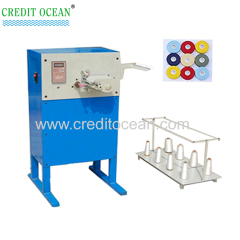 The following items are the relative products of the Winding Machines, you can quickly find the Winding Machines through the list. 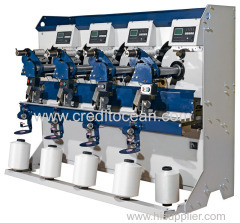 The rewound bobbin winding machine can wind thread 40/2, 60/2, 75D/2 etc, to small bobbins and is applicable for different yarns and threads etc. 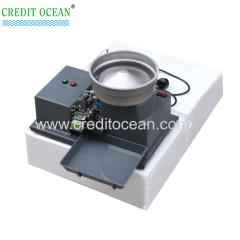 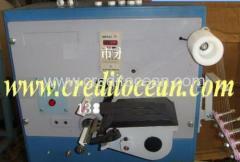 high speed winder is applicable for winding sewing thread, embroidery thread, nylon thread etc. 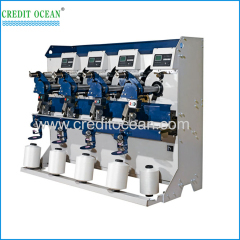 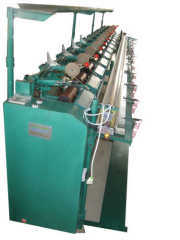 CO Series thread winding machine is a new product for thread-making field. 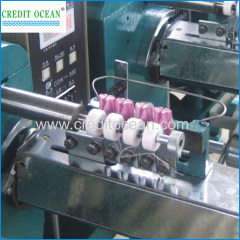 CL Series sewing thread winding machine can be used to wind sewing thread into bobbin shape as cone,cylindrical, pagoda and pineapple. 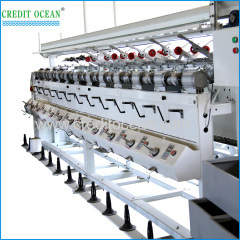 cone/tube winding machine can use for chemical yarn, needle weaving yarn, rayon yarn, metal yarn, textured yarn ,very easy to operate. 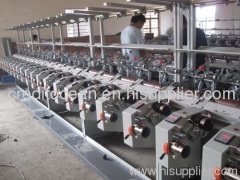 confirm to guarantee to protect the silk/ yarn, keep the silk/ yarn quality. 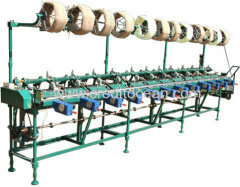 In very short time to make the elastic yarn to move to the yarn-frame. 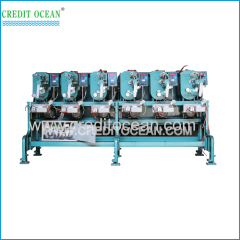 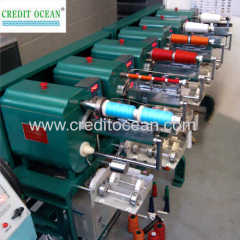 Group of Winding Machines has been presented above, want more	Winding Machines , Please Contact Us.